Making soup out of the “can” is never our thing! We prefer getting thing messy on our hands. Since it is autumn which means it is still pumpkin season, we decided to make use of the pumpkin puree that we last made. With the sign of weather cooling down here in Singapore, I whip up a batch of this pumpkin soup. It’s a comforting classic with a Thai twist. 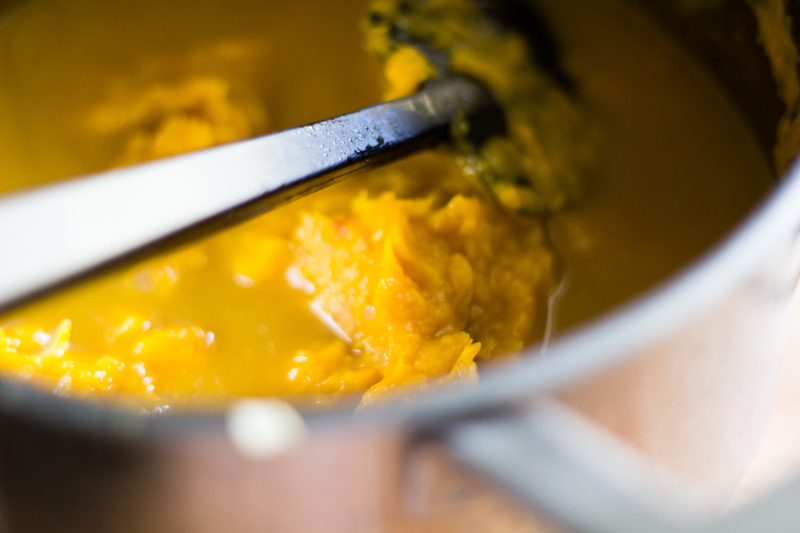 As it is Halloween season, one of the must have ingredient is the homemade pumpkin puree. 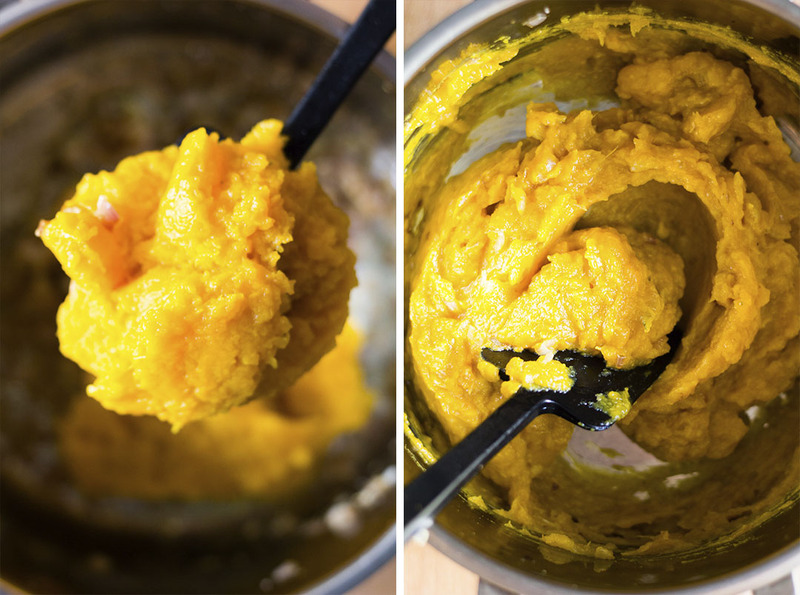 I raided the pantry for some homemade pumpkin puree and made this recipe even simpler on myself. With no chopping, no sautéeing, it seriously took maybe 5 minutes more to make this soup than opening a can of Campbell’s. And that’s mostly just because I had more to chop than just one to open. 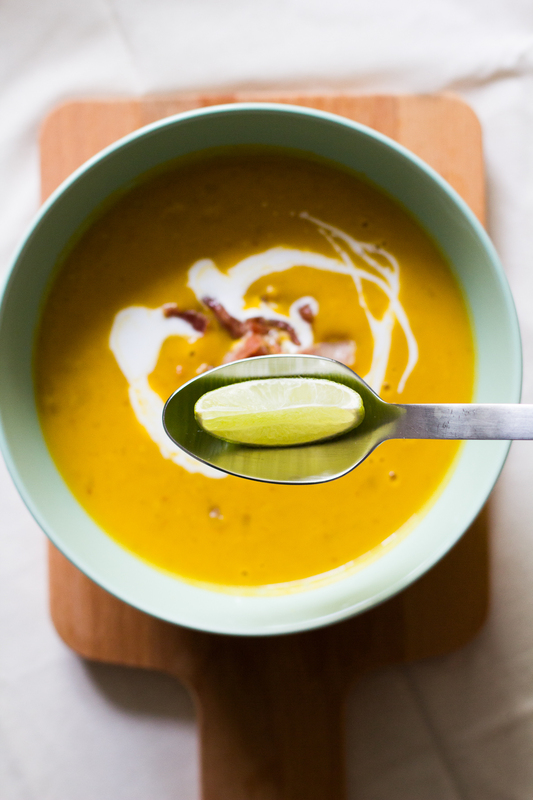 That’s why with just 5 ingredients as the sum total of deliciousness, my Thai Pumpkin Soup is the perfect last minute fare. 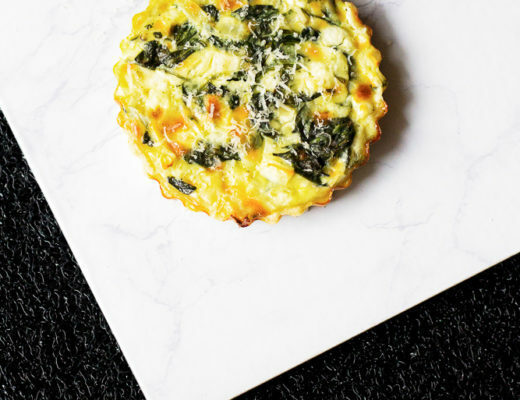 It’s a savory time saver. You don’t have to pay me extra for the jokes folks. The spiciness from the soup comes from the red Thai paste, so you can add as little or as much as you like, depending on how hot you want it. I find that the amount of heat in different brands varies hugely, so be careful not to go overboard. Serve it for lunch, or even for dinner with some garlic flatbread for dipping. If you would love to have a little bit of change, here are some little tips for you. 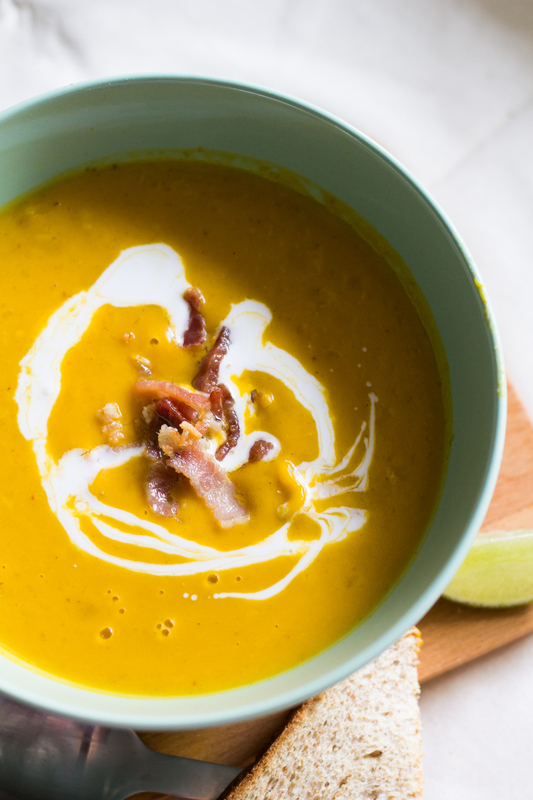 Don’t let the ease of this pumpkin soup recipe fool you. 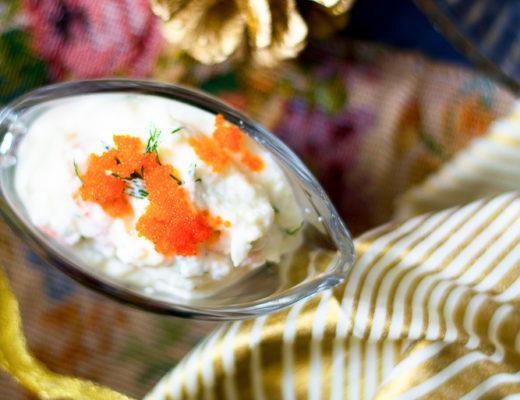 It would make a killer starter to any entertaining plans that include your cooking a meal, including Thanksgiving. 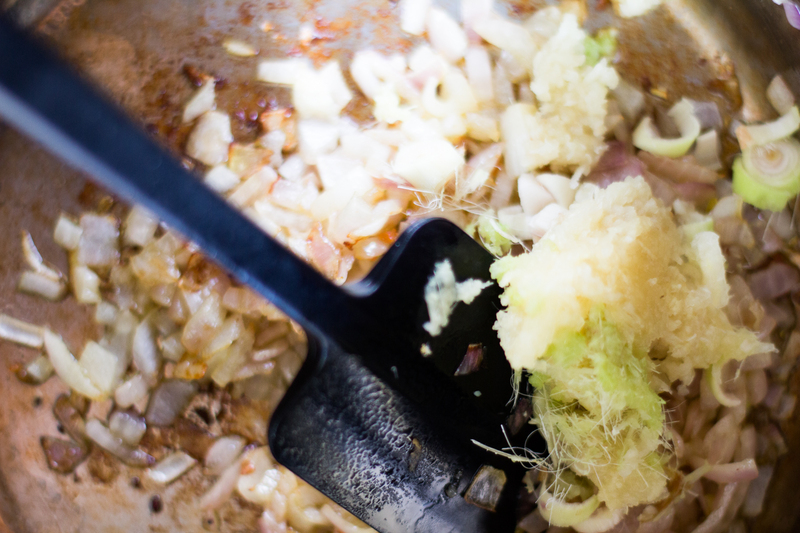 It’s a one pot shop and can be pulled together in 10 minutes, leaving more time for last-minute mashing and gravy slurries to be made. 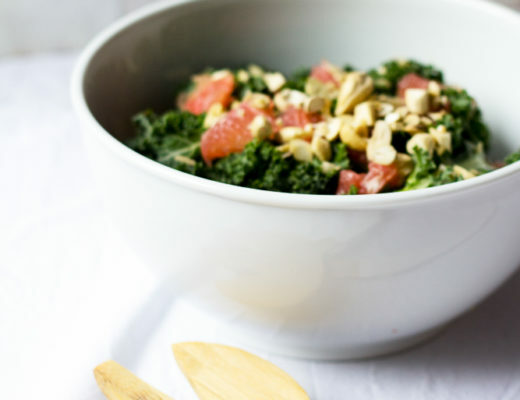 Making this a main meal is terribly simple with the addition of a simple protein. 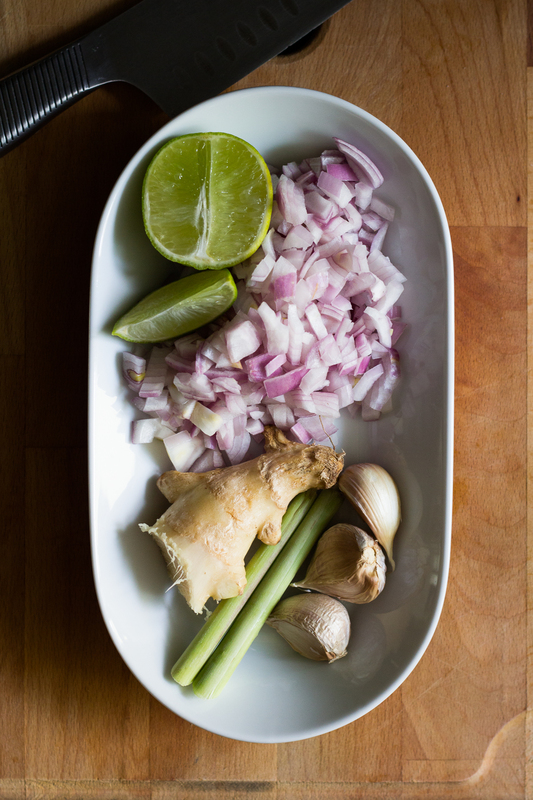 For poultry lovers, add in 2-3 chicken breasts chopped into bite-size chunks when you add the coconut milk and cook for about 5 minutes longer or until the chicken is cooked through. For vegetarians, add chunks of tofu and even a few green beans or peas once you’ve added the coconut milk and cook until warmed through. If you’re using a fresh pumpkin, reserve a cup or so and add in the chunks to the soup for more bite. Ladle into bowls and garnish with a drizzle of the reserved coconut milk and sliced red chili. Garnish with bacon if desired. Any leftover soup can be cooled, covered and refrigerated or frozen – so it’s worth making a double batch for those busy weeknights. If you try it, don’t forget to share your picture on Instagram, Facebook, or Twitter with #byplaincanvas. Thank you so much for reading, and till next time!